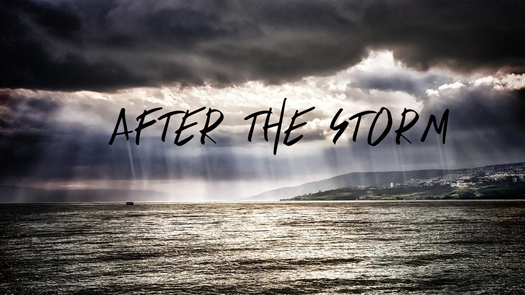 The Biblical Counseling Ministry in conjunction with the Social and Emotional Learning Group is offering “After the Storm,” consisting of educational and group sessions regarding the effects of the recent tornado disaster and other challenging storms of life. These sessions will cover ongoing challenges, developing coping skills, educational information, and referral resources. The first event will be held October 27, 2018, with a follow-up event on November 10, 2018. After the Storm will begin at 10am and end at 12pm; in room 210. If you are interested, register below.